Look at this little guy! Jayden is such a cutie! 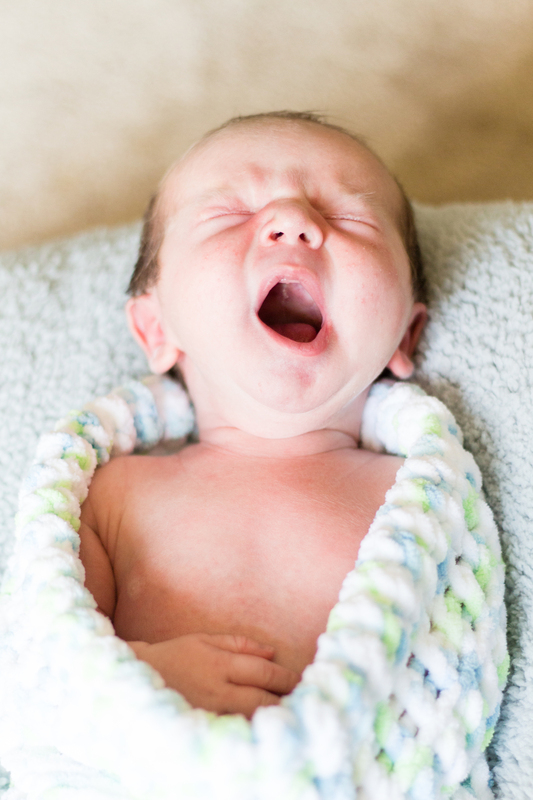 One of my favorite things is capturing a baby yawn! There's basically nothing sweeter. 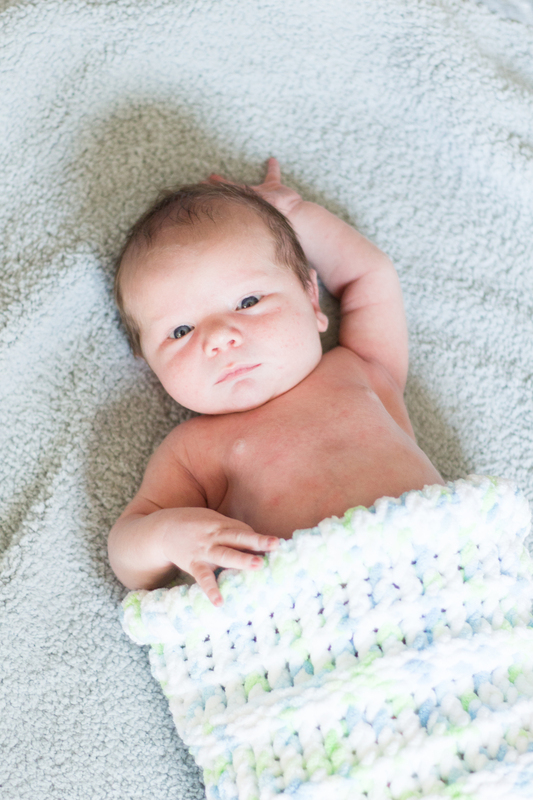 This little guy was awake for almost his entire photo shoot, looking around and wiggling his arms and feet everywhere!